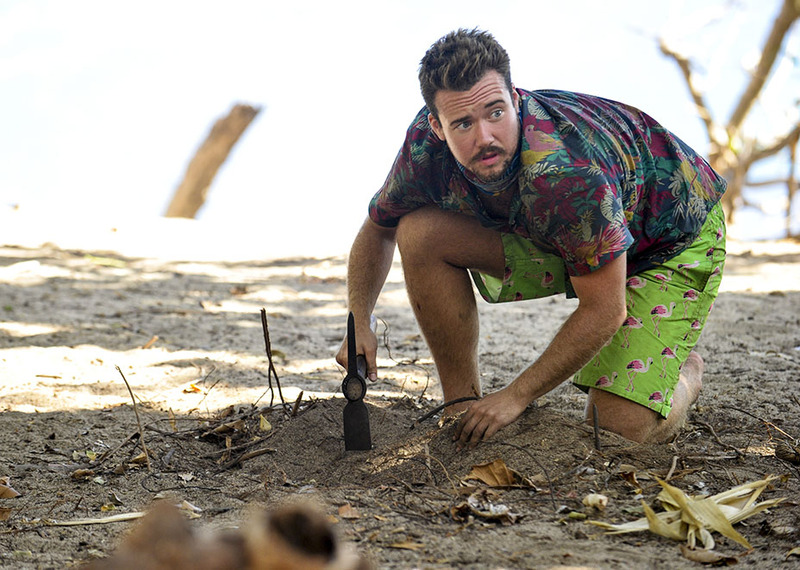 While Varner was immediately eliminated without a formal vote, Zeke still faced the reality of being outed on television, and — since episodes air well after filming — he was forced to sit with anxiety about it for months. On the most recent episode, Zeke was voted off, and now he’s opening up about his experience on the show. He revealed to Us Weekly that he was prepared to be ostracized and have his life invaded after the episode aired, but he only received an outpouring of support. "I spent nine months expecting my world to get upended. I prepared for vitriol and invasive questions and exploitative headlines. None of that happened,” he said. “I sat in awe for a few days and tried to make sense of it all. I'm really humbled. I hope this marks a sea change in the way transgender people are received by the media and in the public." 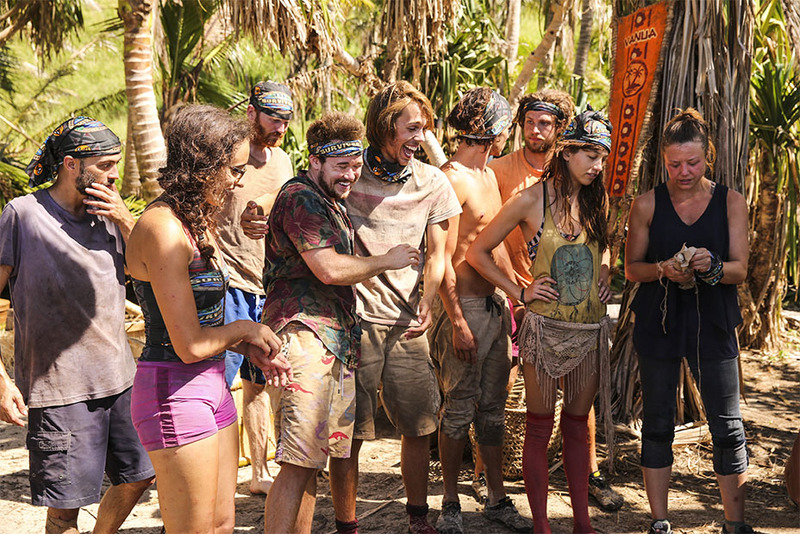 While Smith was obviously disappointed to not win the game, he was satisfied for the reason he was eliminated — he was playing Survivor. "After what happened with Varner, I had this tremendously compelling story [to win the game]. But I didn't want to be voted out just because I had a compelling story. I wanted to be voted out because I was playing too hard." Since his unnecessary outing, Smith has shown nothing but grace. 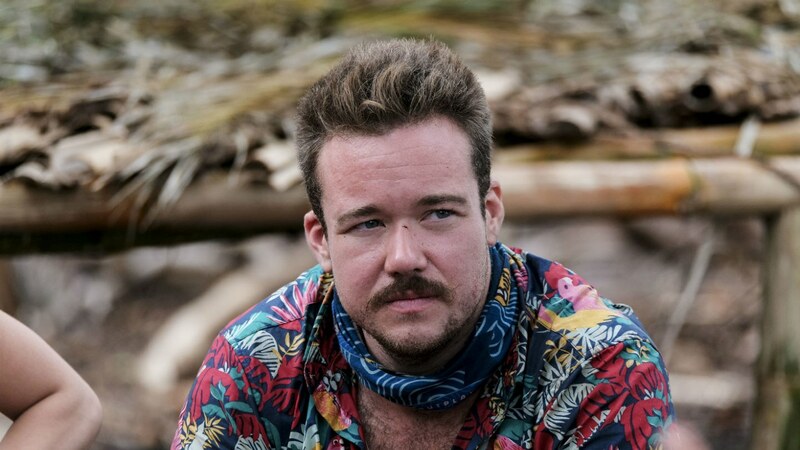 While losing a competitive game like Survivor is disappointing we’re being on the show a second time around help Smith become more fearless.